The Forbidden City was the Chinese imperial palace from the mid-Ming Dynasty to the end of the Qing Dynasty. It is located in the middle of Beijing, China and now houses the Palace Museum. 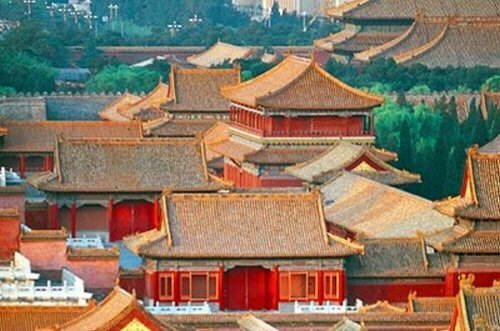 For almost five centuries, it served as the home of the Emperor and his household, and the ceremonial and political center of Chinese government. The Millennium Dome, designed by Sir Richard Rogers, 1996-99. The Millennium Dome was one of the UK's most controversial public projects.The new millennium officially started in Greenwich, England on 1st January 2001; The World's biggest dome was built on the Meridian Line (The Prime Meridian of the World) in Greenwich to celebrate this historic event. Considered one of the world's most luxurious hotels from the day it opened, The Burj Al Arab is a futuristic architectural marvel towering over the Gulf. 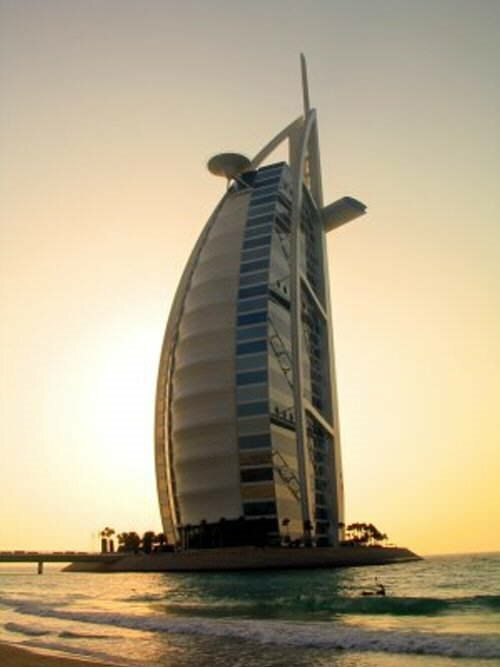 Its design is stunning (see photo) - the Burj Al Arab is shaped like a billowing spinnaker sail. 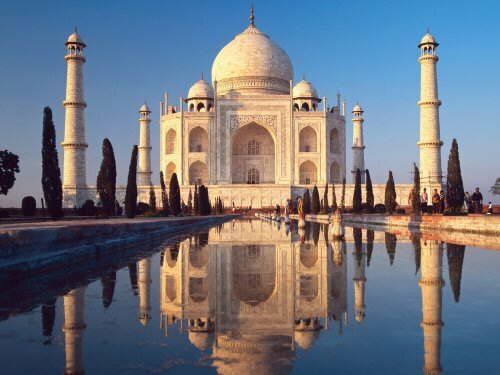 Its height is staggering - the hotel measures 332 meters (1053 feet), making it one of the world's highest buildings. 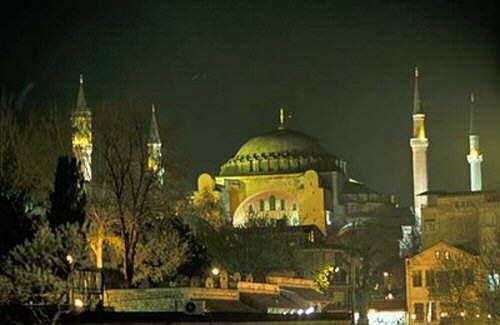 Amous for its impressive size, remarkable architecture and beautiful mosaics and frescoes, the massive ochre-coloured domed structure known as Hagia Sophia is one of Istanbul's most popular attractions. It was commissioned as a cathedral in the 6th century and remained the most important church in Christianity for over 900 years.